I've been on a journey with my skincare for over a year now. Don't get me wrong, I've always washed and moisturised my face but it was only in March 2017, after a Saturday trip to Boots, that I picked up some skincare products that changed the game. Not all of the products ended up being part of my routine but I was fascinated with what they did for my skin. 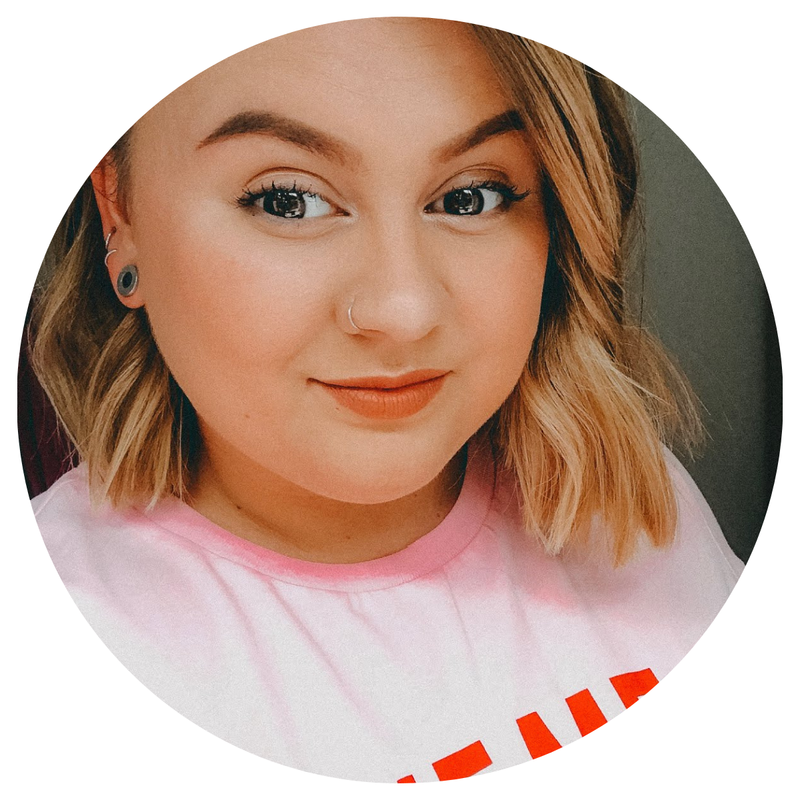 Since then, I've been on a mission to find products that work best for me. I explored different cleansers and found favourites in Elizabeth Arden's Visible Difference and Liz Earle's Cleanse and Polish. My micellar water of choice has remained L'Oreal and though I'm still deciding whether the L'Oreal Extraordinary Oil moisturizer is for me, toner soon became the last thing to check off. I'd been using the L'Oreal Fine Flowers toner since that first skincare haul and whilst I still love it and think it's a great product, I felt like my skin needed something more. Now with writing and reading beauty content, I come across new products on a daily basis. 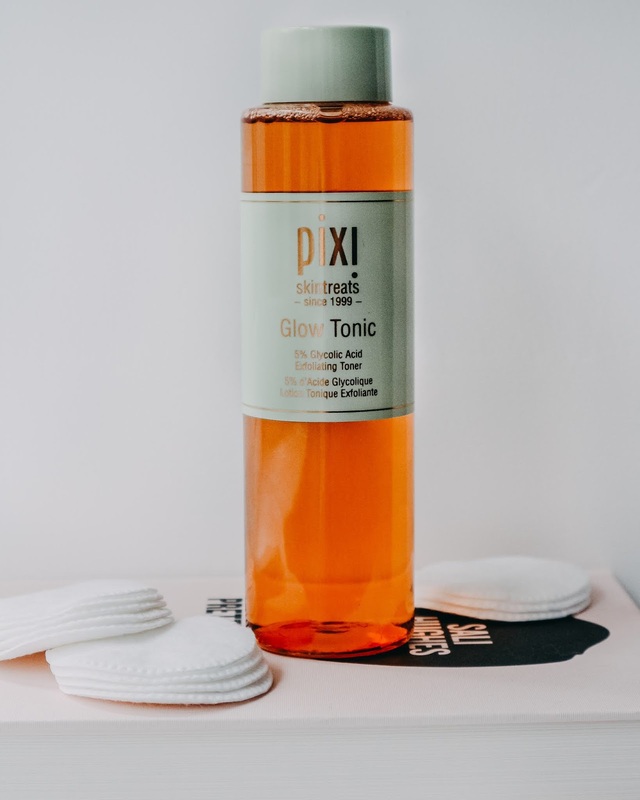 Products claiming to work wonders or be the next best thing are not unusual but most of the time they don't stick around - Apart from one, Pixi Glow Tonic. The Pixi Glow Tonic is mentioned time and time again as being a 'hero product' when it comes to toner. I've seen amazing before and afters and read more positive than negative reviews by a mile. What makes it so special? For starters, it's an exfoliating toner formulated with 5% glycolic acid - If like me, you're not acid savvy, Caroline Hirons wrote a great cheat sheet over on her blog. The Glow Tonic claims to firm and tighten the skin, reduce dullness and remove dead skin cells. It's also said to be great for blemishes since it exfoliates and purifies. How did I get on? Honestly, at first, I was nervous about using it. I'd just got my skincare routine down to a T and though I was in search of a toner, I didn't want anything that was going to cause me to break out or cause irritations. However after using it for a month, I can confirm it's been a great experience. I have combination skin and use it every evening after cleansing. Over the past month, I've visibly noticed less breakouts and reduced scarring from previous blemishes. I've also noticed less and less dry skin on my face and for the first time in 10 years, I no longer need to use a heavier moisturiser after cleansing - Something I never thought would happen. During the first few days, I did experience some stinging when applying but it seems it was down to where my skin was most sensitive and it disappeared after a few seconds. My skin looks more radiant each morning and my need to wear make up is slowly decreasing as my complexion has evened out dramatically. Overall, I can't believe how much this product is working wonders for my skin. 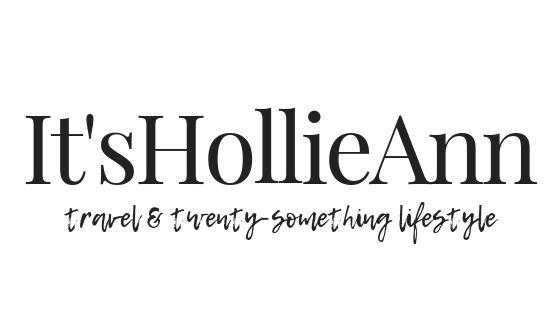 I really didn't expect to be as impressed with it as I am but it really is a great product and it's definitely worth trying out if you can - You can sometimes find travel sized ones in M&S. Have you ever tried the Pixi Glow Tonic? What are your thoughts or hero products? Can I Learn To Play An Instrument at 23?